The traditional wedding is not everyone’s dream wedding. 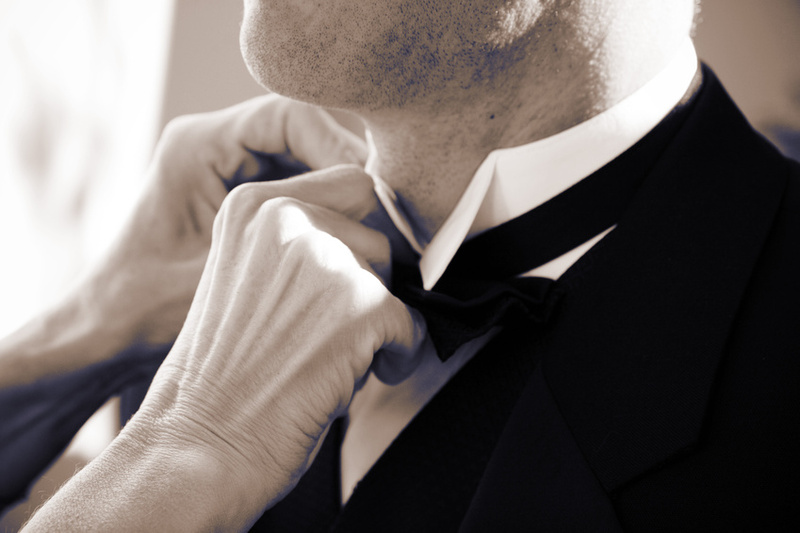 Some people want to break the mold and have a wedding that fits their personality. Casual weddings are great for people with tight budgets or just looking to have a relaxing setting on their wedding day. Here are ten casual wedding ideas that should be the top ten on anyone’s list. 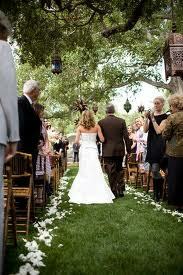 Do you have a nice park in mind that would be the perfect casual spot for your wedding? Why not make it a picnic wedding? You could have simple finger foods served to the guests while they sit at picnic tables. Line up the picnic tables so everyone can see the bride walk down the aisle. This is a very simple and casual affair that could be on a summer day. The bride could wear a sundress and the groom could wear a pair of khakis and a polo shirt. No matter where the wedding is, paper lantern decorations are always an eye pleaser. 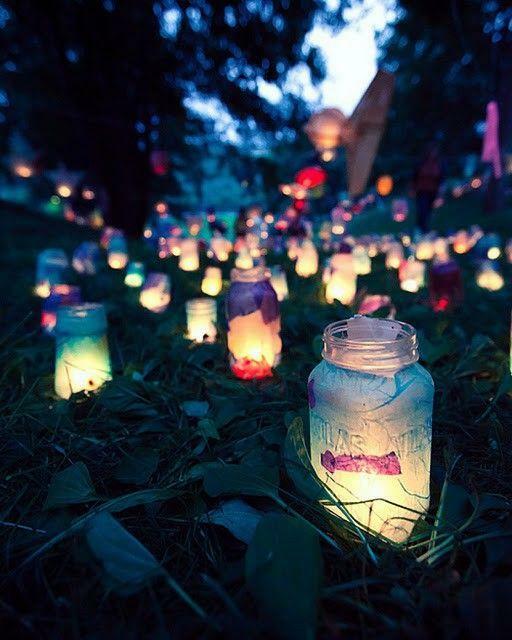 These lanterns are commonly used indoors and outdoors. They look beautiful hanging from the ceiling or from trees. They leave a simple and subtle lighting. They are very modern but yet very traditional and make any room feel casual thanks to their warm glow. For the “country” couple in you, having a casual wedding next to that big red barn on a beautiful summer day can be the perfect setting for that country wedding. Having some haystacks around and sunflowers are a couple great decorations to complete the country-chic theme. Do your parents have a great backyard? Was this the back yard that you grew up with, playing your favorite outdoor games? 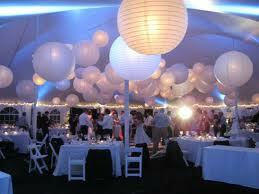 It would be a less expensive and way to have a wedding and still be in an area that you’re comfortable with. Some pretty white lights and white chairs are the main staples for this simple and casual backyard wedding. 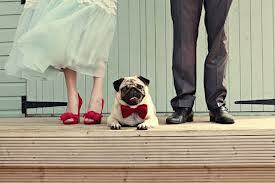 A great way to say “I do” and blend the family, is to allow the four legged family members to be part of the wedding. This is an idea that needs to have a lot of thought first to make sure the animals are trained before throwing them in the picture. Some people like their dogs to walk down the aisle and be dressed up, but if you want to keep the wedding casual let allow your pet to be himself. Who doesn’t love the beach? 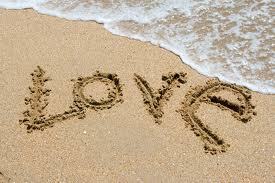 The warm weather, sand between your toes and the sunshine are all things that people love. A beach theme wedding can be very relaxed. 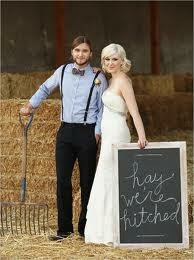 The bride and groom could wear casual clothes like a simple sundress on the bride and polo and shorts for the groom. Some newlyweds doing the beach theme even opt for wearing a bathing suit and then running in the water after they say “I do”. Fly away to Las Vegas, find a small chapel and say, “I do!” Getting married in Las Vegas isn’t the most original way but it still very common. 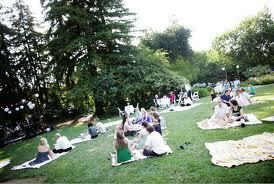 This can be an event just for the couple or a group of close family and friends to enjoy together. A fun idea is to get hitched and then rent a luxury car and joy ride through sin city. This is also another casual attire event if that’s what you choose. The over the top wedding dress is not needed for this casual wedding. 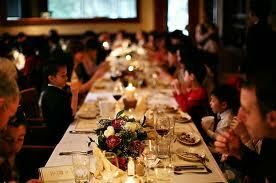 There are some restaurants that have a banquet hall or a section of the restaurant that would be perfect for a wedding. They will cater the wedding and be responsible for all the prep and cleanup work. There are a variety of restaurants like Italian restaurants that offer these events and since you’re the one footing the bill you and your guests can dress as casually or as dressed up as you want. Is there a place that you have always wanted to visit? 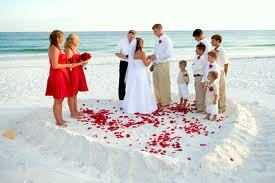 Is this place the perfect place for you and your sweetie to get married? If so, then pack your bags, invite a few family members and close friends and go! 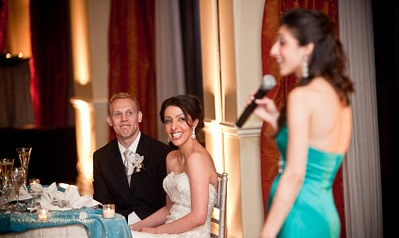 Destination weddings are fun for everyone. The destination can be somewhere warm and tropical like an island or somewhere cooler and cozy like the ski resort. Thrill seeking couples may love to do something a bit different and not so traditional. How about getting married while skydiving, on a roller coaster, while on your favorite ski slope, snorkeling or at your favorite sporting event? To some people, these may be out of the question and definitely not one of the most casual wedding ideas. But to some of the thrill seeking couples that don’t want to tie the knot the traditional way, this just may the most casual wedding idea of them all! They can be themselves and have a new adventure.